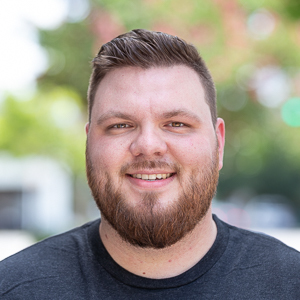 We’re excited to announce Matt Chapman as Fleetio’s Channel Manager. Matt, who has been with Fleetio since 2012, has played an integral role in Fleetio’s growth and will continue to foster expansion in his new role. 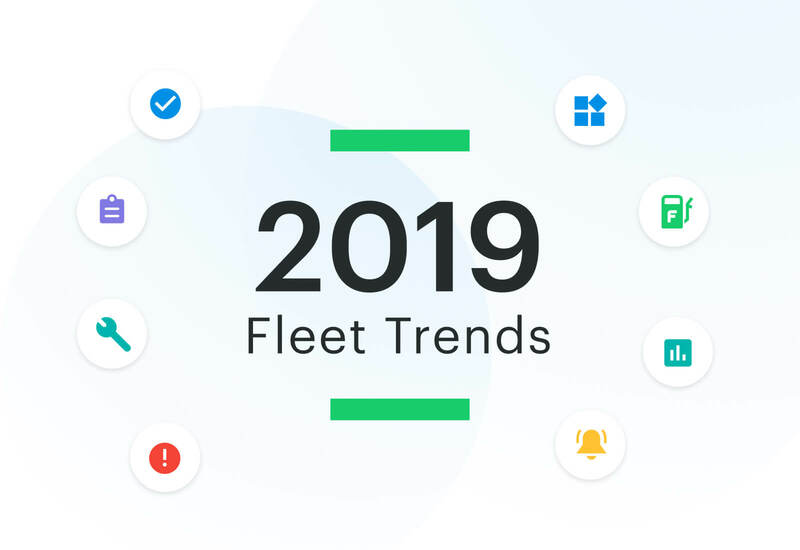 Matt will oversee the company’s relationship with strategic partners, allowing us to focus even more on automating the fleet management process by integrating Fleetio and other business systems. Check out our Q&A with Matt outlining his perspective on Fleetio’s partnerships. What can Fleetio offer partners? Fleetio partners have the opportunity to engage in overlapping business while expanding their reach to new prospects through a value-added solution. We have an established and highly-rated product, not to mention best-in-class service. 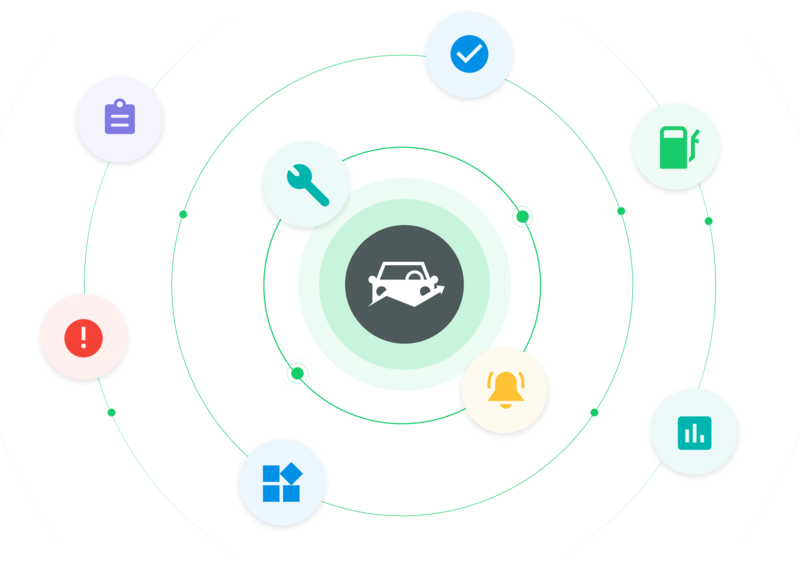 Our open platform connects with solutions like fuel cards, telematics devices and maintenance shops to increase data visibility. We also have the ability to integrate accounting, ERP and CRM systems via API connections. This creates more automation and improves overall fleet operations processes - establishing a true product “stickiness” with our customers. What types of partnerships does Fleetio offer? Some touchpoints of integration include maintenance providers, fuel card transactions, telematics devices and VIN data. While this is our current focus, there are opportunities for expansion to other offerings. What can I expect from a partnership with Fleetio? We work closely with our partners while allowing them to maintain their relationship with their customers. Fleetio values the integrity of every relationship and always seeks out the best fit. We want to have a deep knowledge of our partners’ products and know exactly what they bring to the table for our customers. This way we can truly understand and effectively realize the mutual benefits of a partnership. Why is Fleetio focusing on building partnerships? We’ve received tremendous feedback from our customers who are pleased with having more integration options. These fruitful indicators have provided us with the insights we needed to expand our commitment to partnerships. As an open platform, Fleetio provides our customers with one consolidated solution where data can be centralized from various systems and databases, therefore, by focusing on expanding our partnerships we believe we can deliver even more value to our customers. If you’re interested in learning more about Fleetio’s offerings and becoming a partner, please email Matt at mchapman@fleetio.com. If you’re interested in a referral partnership, feel free to sign up here.